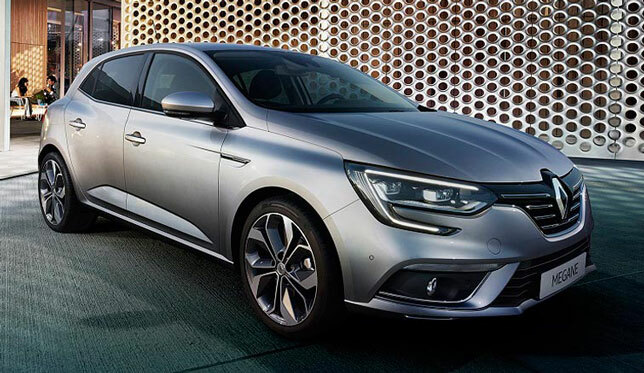 Enjoy comfortable and safe holidays with the Renault Megane Grand Automatic Diesel. Ideal for family holidays short city trips or long excursion journeys Megane Grand Automatic Diesel offers low cost fuel consumption and a spacious passenger cabin. Explore Athens and Greece with Auto Club Rental special vehicles fleet.